This highly topical event is being jointly organised by the Law Society of England and Wales and City & Financial Global. It will be held on 12th February 2019 in London. 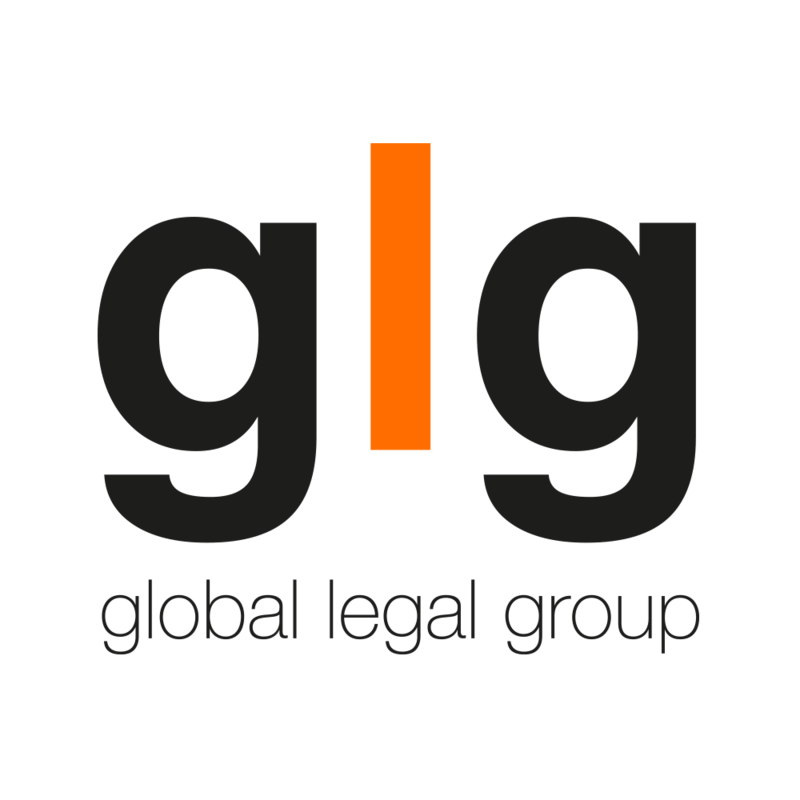 UK legal services, like many other parts of the economy, will be enormously affected by Brexit. 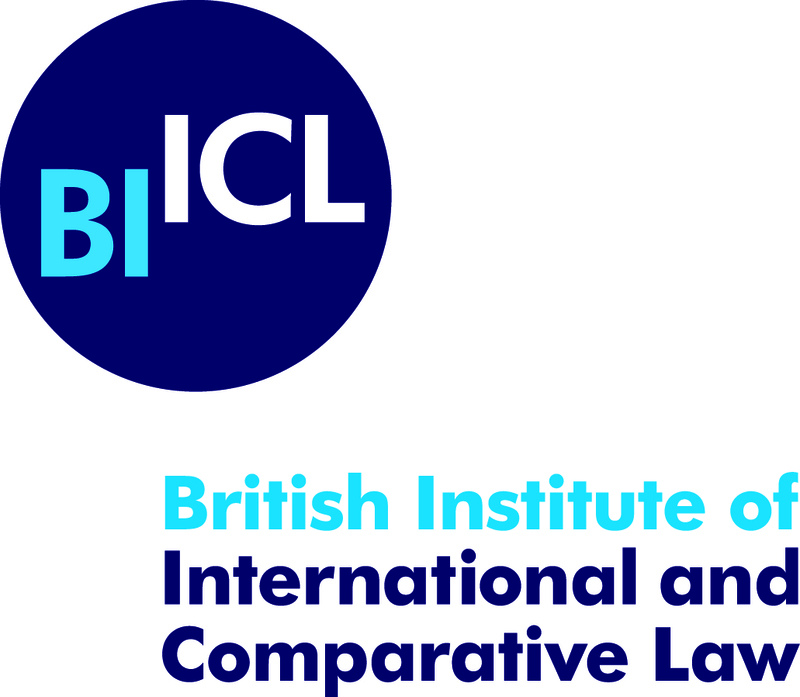 The impact will be both direct and indirect – the former through any changes in market access and future cooperation between the UK and the EU in justice matters and the latter through the implications of Brexit for the users of legal services. 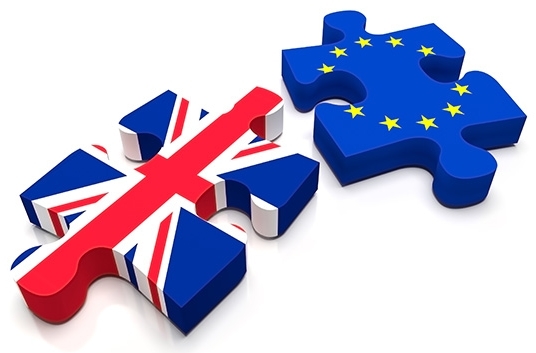 It is therefore critically important that all stakeholders in UK legal services - law firms, in-house legal teams, central and local government solicitors, and barristers - keep themselves fully informed about current negotiations and what Brexit will mean under the various possible scenarios. 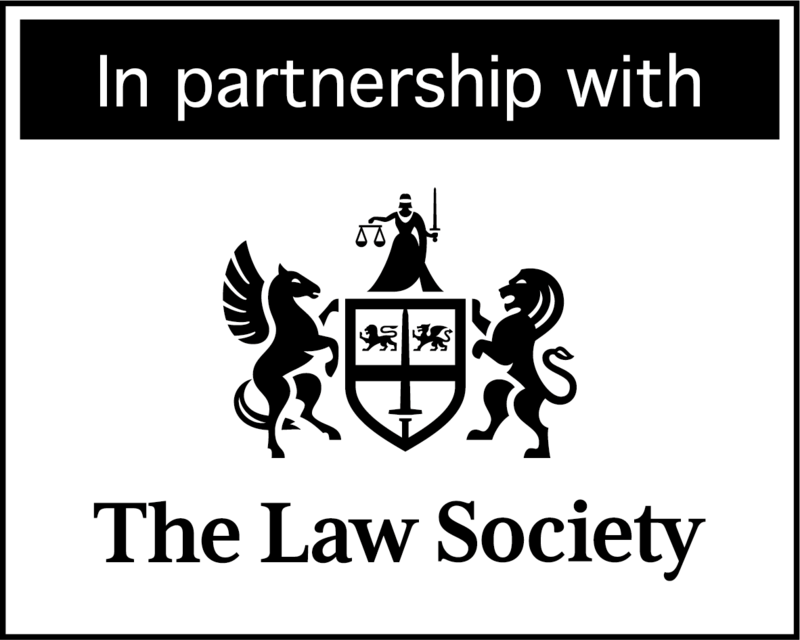 Lawyers in professional practice; Barristers; General Counsel at UK-based companies (both quoted and private); Consultants; Central and Local Government Lawyers; Academics; and Suppliers to the legal industry.